was a brave and famous pilot. This paragraph is going to be about Amelia's personal Information. Amelia was born July 24, 1897 in Atchison Kansas. She had a mom dad and little sister. 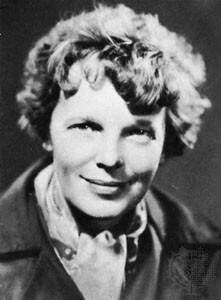 Her dad's name was Edwin Earhart, her mom's was Amy Earhart and her sisters name was Muriel Earhart. When Amelia was 11 at the Iowa state fair, she saw her first airplane created by Wright brothers. In 1920 Amelia moves to Los Angeles. When Amelia is 33 she marries Goerge Putman on February 7 1931. 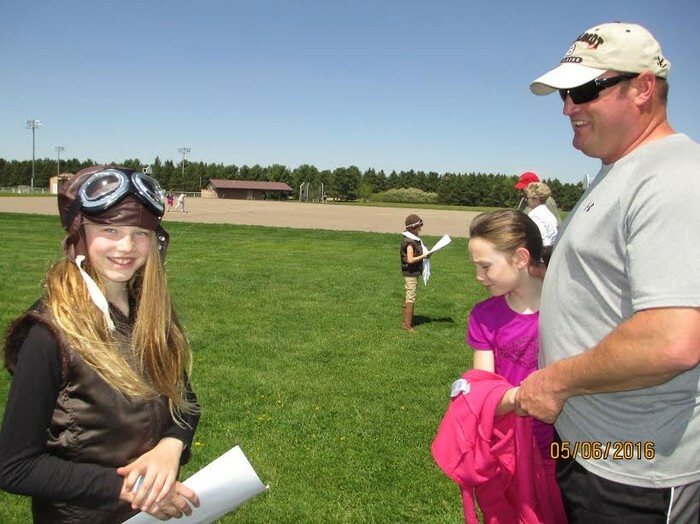 On Amelia's 40th birthday Amelia want to be the first person to fly all around the whole world. Now I am going to talk about Amelia's interesting info. In this paragraph i will talk about some interesting facts. Amelia receives her pilot in 1921. another fact is in 1930 Amelia sets 3 new speed records and in that same year her father dies. Amelia marries George Putman on February 7th 1931. When she saw her first airplane it was flying over where she was standing at the Iowa state fair. Now I am going to talk about Amelia's help to the world .Amelia vanished in 1937. 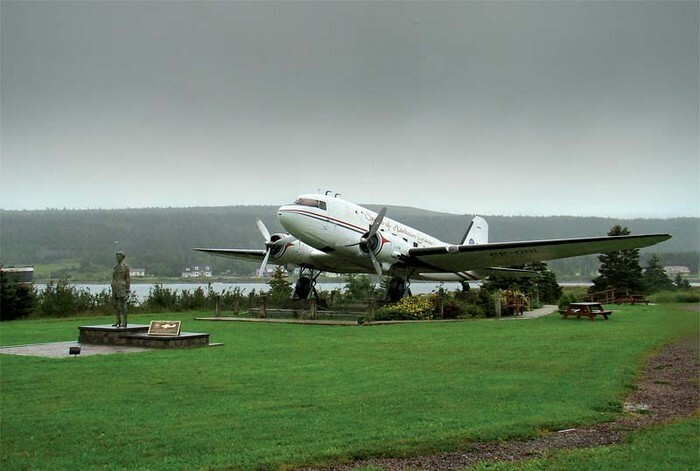 On her 40th birthday she wanted to set a new record to fly all around the world. So she did. Fred noonan also came. But when she was about to make it her plane went down somewhere in the Pacific Ocean. Before she disappeared she wrote her husband a letter. "I am quite aware of the hazards. I want to do it. Women must try to do things as men have tried. When they fail, their failures must be but a challenge to others". I think Amelia was brave and smart because she wanted to take the risk to fly all around the world and she was brave,strong, and smart for that. I also think she is brave,strong,smart,sweet,fun, and caring. In 1935 Amelia becomes the first person to fly solo from the United States to Hawaii. This research was fun but I have to end it. 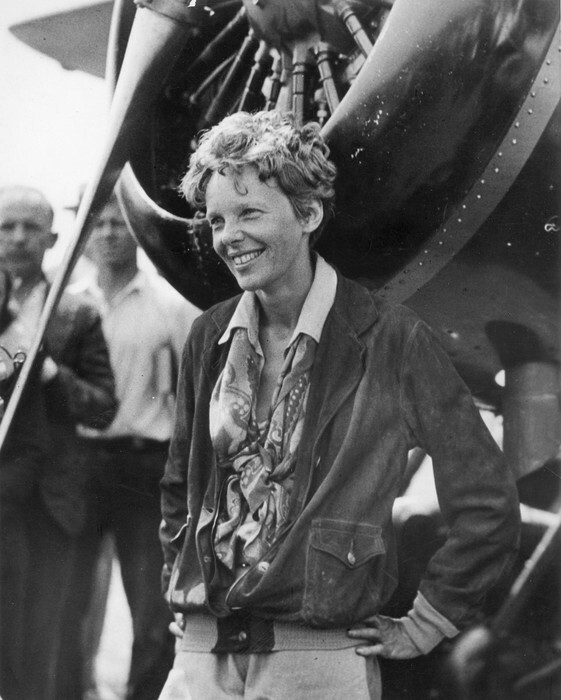 There is a lot of information in here about Amelia Mary Earhart so have fun reading it!! This is me Dressed up at the Wax Museum. 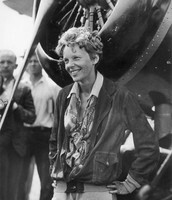 This is Amelia Earhart standing by a plane.